The Bristol SU awards night celebrates amazing student and staff achievement that's happened this year. If you think someone (an individual or a group) has done an awesome job and deserves recognition for it, you can nominate them for a Bristol SU award. Nominations can be made by students, Bristol SU and University staff and you can make as many nominations as you like. Nominations are open until 3 May. You can also make a nomination in the Bristol SU Society Awards here - Until 3 May. Click here to see a breakdown of all of the categories. 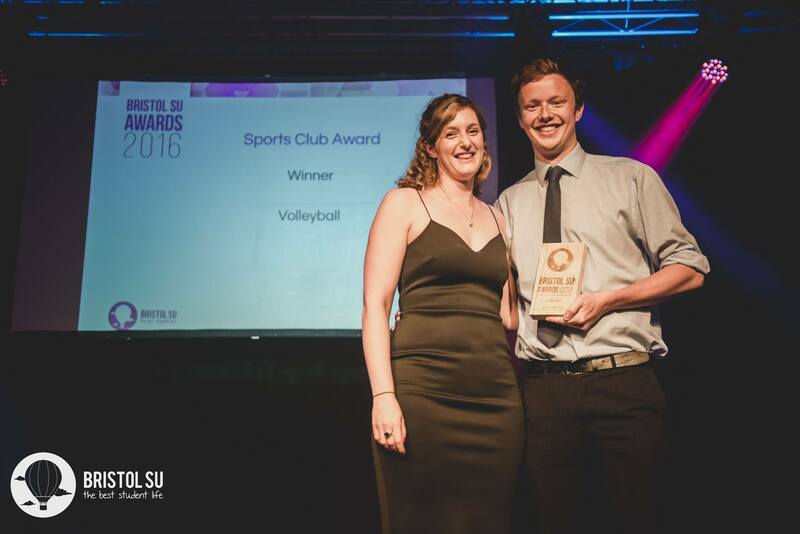 This award recognises the contribution to sport of an affiliated Bristol SU sports club at Bristol. This award recognises the contribution of a society to the student community. 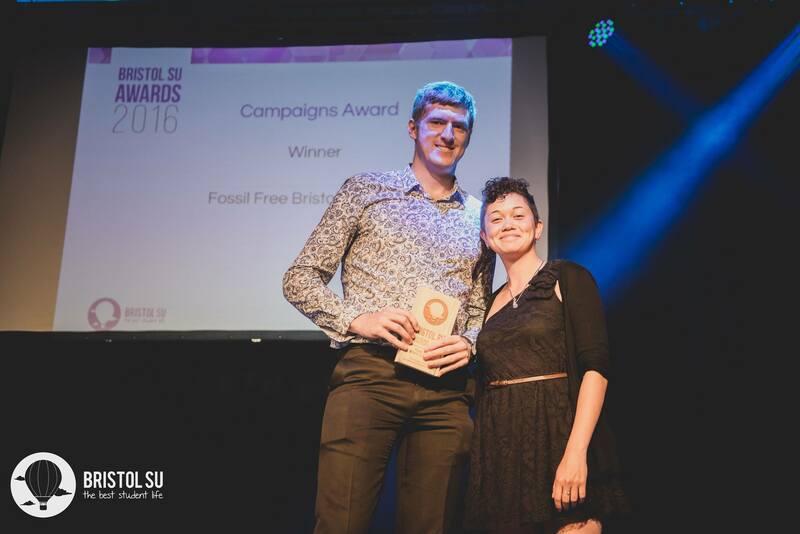 This award recognises the enormous contribution that students make to Bristol and the wider community. The award recognises a student or group of students who have developed a community-based project, delivered volunteering or fundraising or been involved in community activities. This award celebrates the work of an individual student who has gone beyond the day to day role of representing their peers or leading a group of students. These students will have engaged with and improved the student experience through innovation, dedication and passion. This award celebrates the work of an academic rep, group or individual that has shown innovation, dedication and passion to improve and transform the education experience of students at Bristol. This award recognises an individual or group of students who have raised awareness or created change, predominantly for students. This award recognises an individual or group of students that have gone above and beyond in understanding and promoting Equality and Diversity. 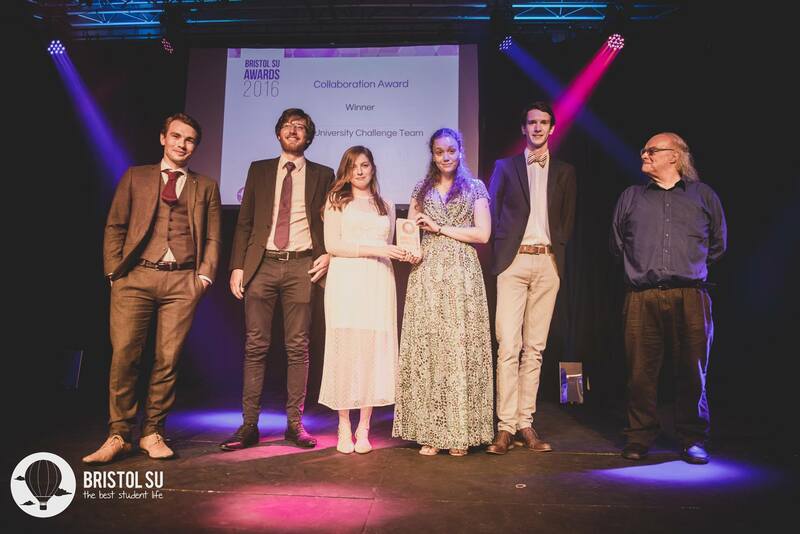 This award recognises the role that any student run media plays in communicating with and informing students. This winner will be an individual, group or media product who have created real impact and engagement with students through their activity whether broadcast, online or in print. This award recognises an individual or student group who have gone above and beyond to create positive environmental, social or economic change at University. This award recognises groups of students that have collaborated on an event, activity or project to achieve a shared goal. This award celebrates the diverse nature of staff dedication at the University of Bristol. A nominee may be any member of Academic or Professional Services staff. This award celebrates the diverse nature of staff dedication at Bristol SU. It recognises the support that they provide to the organisation hence enabling students to have the “Best Student Life”. This Award honours students who have developed high level employability skills and gained a distinction in a challenging interview assessment with employers and alumni. Evidence of developing high level skills through an extra-curricular role or project. The impact and success of their work. The ability to reflect on their key achievements and articulate them successfully to a panel. With thanks to Santander for their support of the Bristol SU Awards.